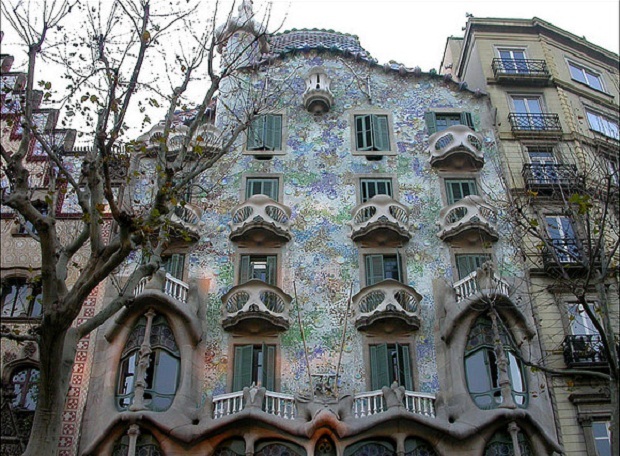 To be honest, the main reason for tourists to visit Barcelona it’s not because “Spain is different” but for the architecture and wacky creations of one of its most famous architects: Antoni Gaudí. This architect had a powerful imagination ahead of his time that projected in many creations before his accidental death hit by a tramway. His masterpiece will probably be the Sagrada Familia, a majestic cathedral that represents, with four facades, the birth, the passion, the glory and apse of the Mesiah Jesus christ. This religious symbol is unfinished, first for Gaudí’s death and secondly for an issue of money, which has to come from the people as a will of the author. 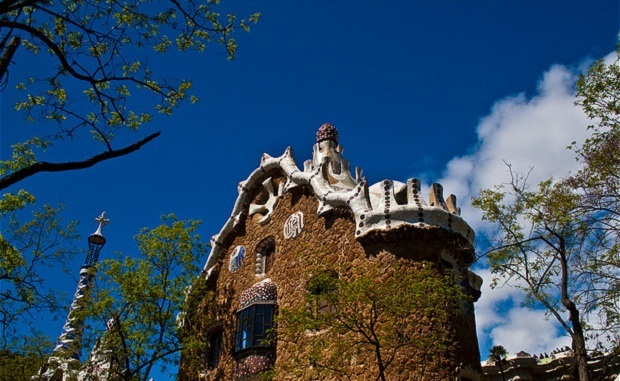 But there are also other known and popular creations of this architect, like the Parc Güell. This huge park, after you pay the entrance, offers a museum about Gaudí (previous paying too) to buy souvenirs and some towers to have a nice view about this park. It’s famous here the blue lizard that everybody wants to take a photo with! 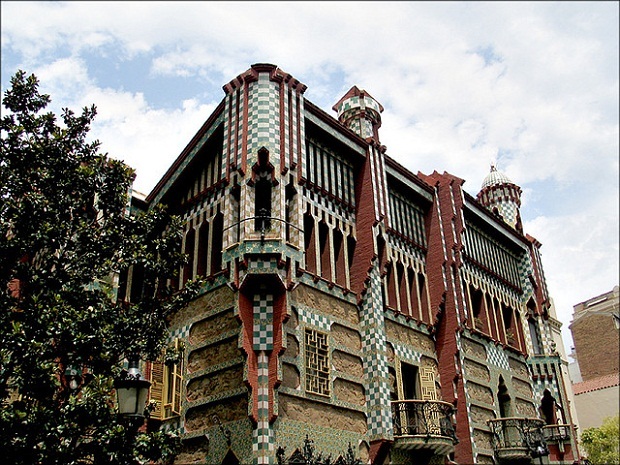 But Gaudí was not limited to this Barcelona, he went out too! He made several projects (mainly religious ones) in Valencia, León and Cantabria, in addition to the rest of the plans he had and left undone forever. Barcelona photos: jw arch, publicaccion, Hecastudio. I love Gaudi, I was there last december and the parc is always crowded and filled with good energy, musicians, families, etc. There are also two houses which Gaudi designed in the center of Barcelona, one of them can be visited but i think the other one is private and closed to the public.